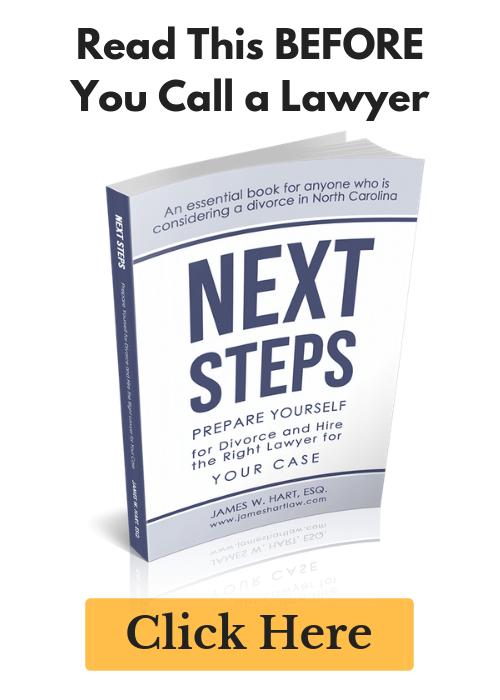 Equitable Distribution in North Carolina - The Hart Law Firm, P.A. 2) you must be separated from your spouse. 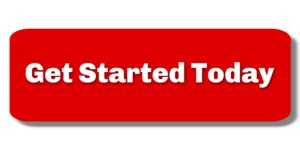 If either of these two requirements are not met, the court will lack jurisdiction to hear your claim. It’s important to note that you must file your claim for equitable distribution BEFORE your divorce is granted. If you fail to do so, then you will lost the right to go to court for a division of your property. It is common for divorcing couples to resolve all issues related to equitable distribution in a separation agreement (aka a separation agreement and property settlement, or SAPS for short). North Carolina does not consider marital fault or misconduct when dividing marital assets unless it has an economic impact on the spouses’ financial condition. In other words, the fact that your spouse had an affair is not going to affect how your property is divided, but if your spouse spent significant marital assets on the affair, then it may have an effect. In deciding how to divide up your marital estate, the courts follow a fairly straightforward analysis. First, the courts must classify all of your property. There are three classifications of property that the court can choose from. Marital Property. This is property that was acquired by either spouse during the marriage and before the date of separation of the parties and that is presently owned. There are a number of nuances and complexities in this definition that are, frankly, outside the scope of this book. Separate Property. Property acquired before the marriage, property acquired by gift or inheritance during the marriage, and professional and business licenses that would terminate on transfer. Divisible Property. This is property received by the parties after the date of separation up to the date of distribution. Typically, divisible property amounts to passive increases or decreases in the value of marital property or debts, or passive income that is derived from marital property. Once the court has classified the property, the next step is to place a value on the marital and divisible property. 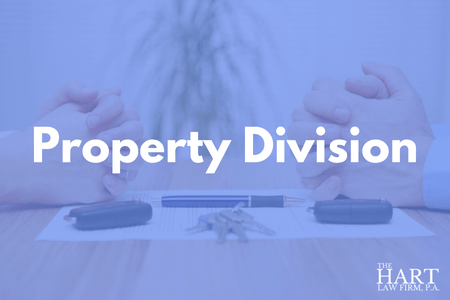 Marital property will be valued as of the date of separation, while divisible property will be valued as of the date that the court distributes the property. Finally, the court must actually distribute the property “equitably”. Equitably typically means equally, but there are exceptions where an equal division will not necessarily be equitable. The court considers 12 factors when dividing up the marital and divisible property, including, but not limited to, the income of the parties, length of the marriage, liquid or non-liquid character of property, and basically any other factor that the court would like to consider. North Carolina follows what is known as the “source of funds” rule when classifying whether or not a particular asset is marital property. What this means is that the court will look at the source of funds used to acquire a certain property to determine whether it is marital or separate property. For example, if you purchase a new car after you are separated from your spouse, then according to the definition of marital property, this car would not qualify as a marital asset. However, if the car was purchased with cash that was drawn out of a marital bank account, then because the source of the funds used to purchase the car was marital, then the car itself if marital property also. The implication of this rule is that you can have property that is both marital and separate in nature (if, for example, you used inherited funds to purchase the car as well).